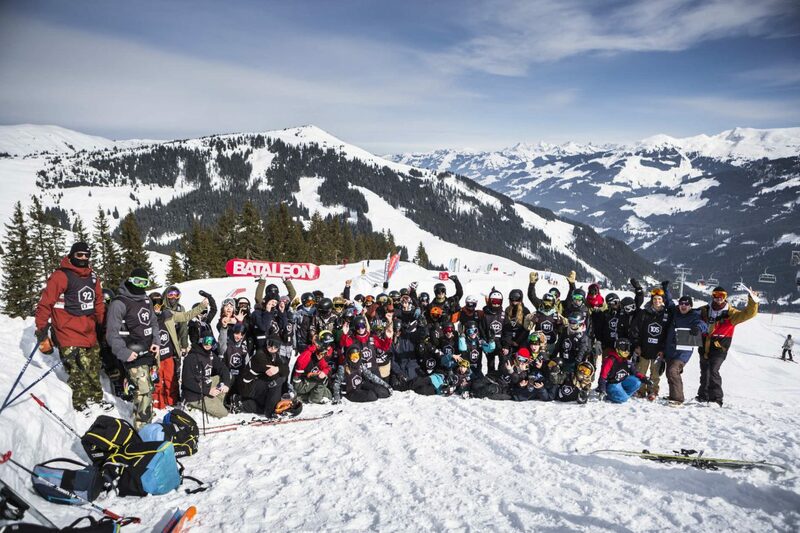 Snowpark Kitzbühel is calling and riders from all over Europe are following! Sick contest atmosphere, nice goodies and – last but not least – serious prize money are all waiting at the Sick Trick Tour Open Kitzbühel! On February, 16th 2019 the QParks Tour stops at the heart of the Kitzbüheler Alps and will prove that the famous “Streif” is not the only place in Kitzbühel for first-class action and international starters. The legendary Sick Trick Tour Open is coming back to the Hanglalm, where Europe’s largest rookie contest series will unite riders from all over the continue. Whoever is looking for their first professional contest experience and wants to compete with riders in the categories Groms, Women and Men, should definitely save this date! Here’s what to do: Just register online or right at the contest site and for a participation fee of €15 you can join the party! Then, there’s only one thing left to do: show your mad skills and impress the judges with some rad lines. 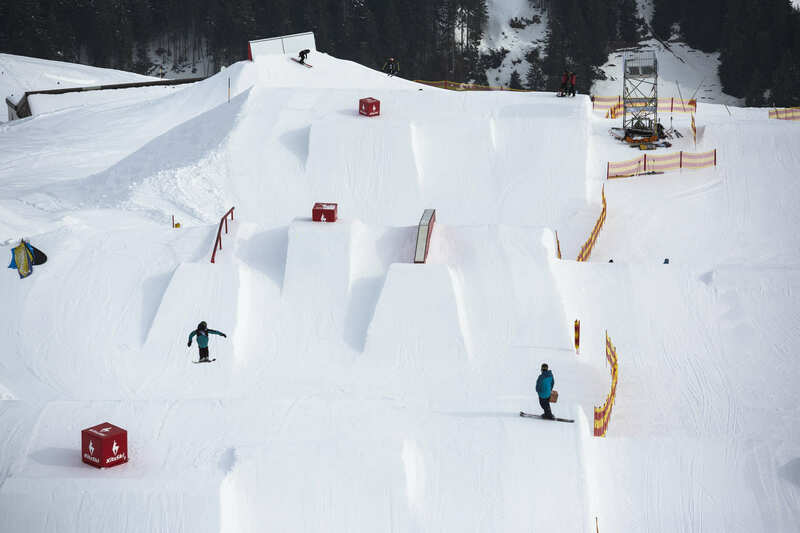 By the way, this season’s Sick Trick Tour Open Kitzbühel will go down at the brand-new Advanced Area of the Snowpark Kitzbühel for the very first time! That means even more airtime and creative jibs – or in other words: perfect conditions for a banger event! What’s to win? The best lines will be rewarded with some sweet prize money for a total of €1,200 in cash. 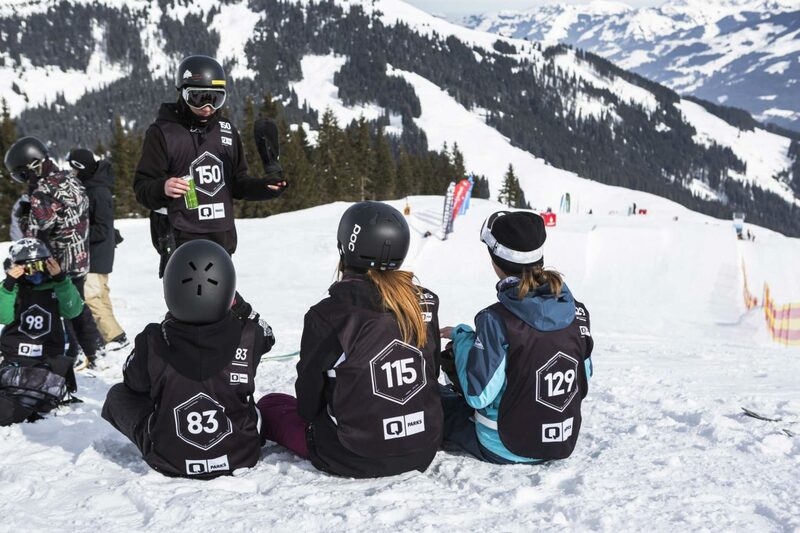 Besides fame und fist bumps, you can get also get ahold of sick prizes and nice goodies from Pinetime, Amplifi, QParks, Blue Tomato, LibTech, Kitz Ski, Kitzbühel, Snowpark Kitzbühel, Element 3, Kitzbüheler Anzeiger, Heineken and Skiclub Kitzbühel. That’s not all: You can collect points for the QParks Tour overall ranking and secure your invitation to the Tour Finale. All freeskiers can look forward to points for the TSV-Cup, the Freeski Austria Tour as well as the K.S.C. Club Championships. 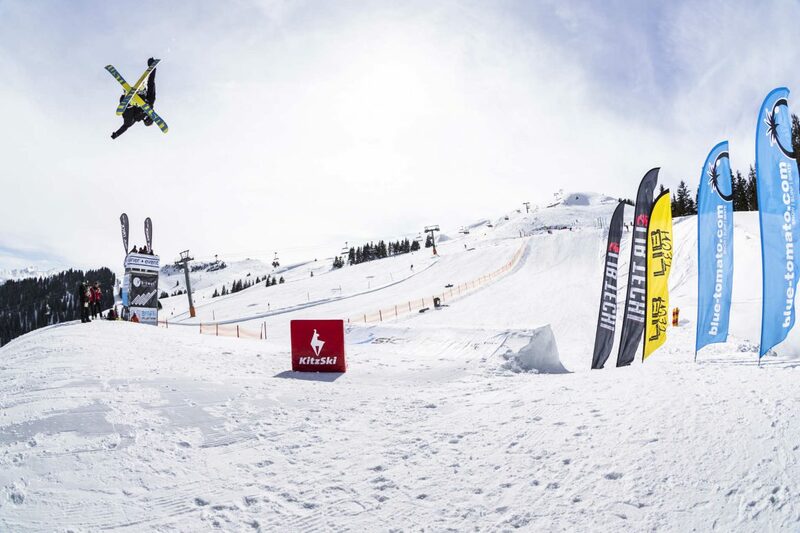 So, guys and gals, get ready for a rad day full of sick tricks and high-level contest action at the Snowpark Kitzbühel! For all the information about the QParks Tour, take a look on the Facebook page, Instagram and the QParks Tour website. For a little taste of the setup, take a glimpse at Snowpark Kitzbühel’s Facebook page or follow @snowparkkitzbuehel on Instagram. If you wanna know more about the Sick Trick Tour, visit www.sicktricktour.at.